The LG G6 was announced back in MWC 2017 as LG’s first 18:9 flagship smartphone. Despite using 2016’s Qualcomm Snapdragon 821 system-on-chip instead of the newer Snapdragon 835, the G6 still had a premium list of specifications which included 4GBs of RAM coupled with 32/64GB of storage, 5.7-inch WQHD+ (2880×1440) 18:9 Quantum IPS display, dual 13MP standard angle + 13MP wide-angle cameras, and a 3300mAh battery. It was powered by Android 7.0 Nougat, but sadly, LG never gave an update to the Android 7.1 maintenance release for Nougat. Ten months after its announcement, the LG G6 is no longer the company’s current flagship phone as that crown belongs to the LG V30. The V30 received a stable Android Oreo update in South Korea two days ago, after receiving a beta as part of a “LG OS Preview” program. LG hasn’t currently announced any such program for the G6, but on Thursday, a user uploaded screenshots of the beta Android Oreo update in a Chinese forum, showing that beta testing for the update is underway in China. 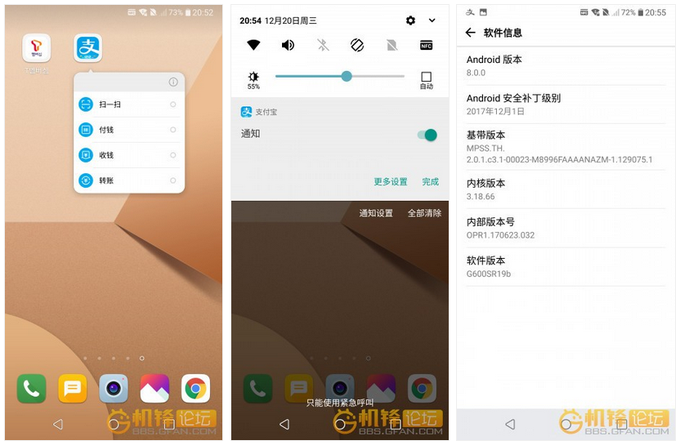 The screenshots uploaded by the user show that the update is indeed based on Android 8.0 Oreo, with features such as the ability to snooze notifications, adaptive app icons, and more. The software version for the Oreo beta is V19A, and the list of supported G6 models includes the LGM-G600L, LGM-G600S, LGM-G600K, LGM-G600LR, LGM-G600SR, LGM-G600KR, LGM-G600LP, LGM-G600SP, and LGM-G600KP. For now, it’s unclear whether the company plans to expand the beta program to other countries. 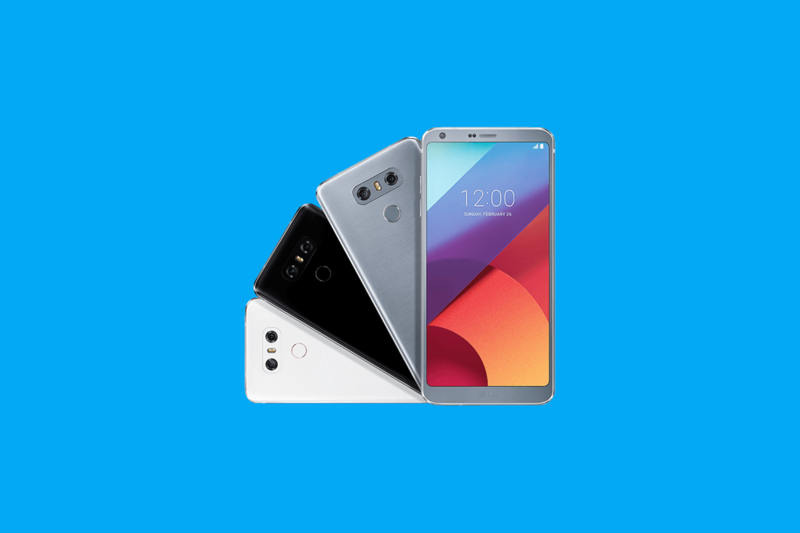 As the V30 has only received its stable Oreo update in South Korea, we anticipate that it will take a while for the LG G6 to get a stable version of Oreo globally. Regardless, the news of the beta testing in China shows that LG is at least working on Oreo for its G series flagship smartphone.